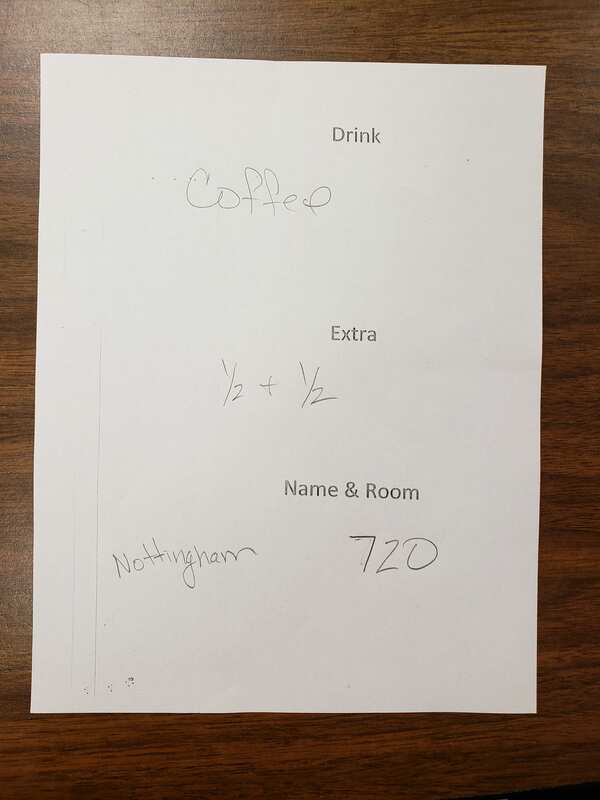 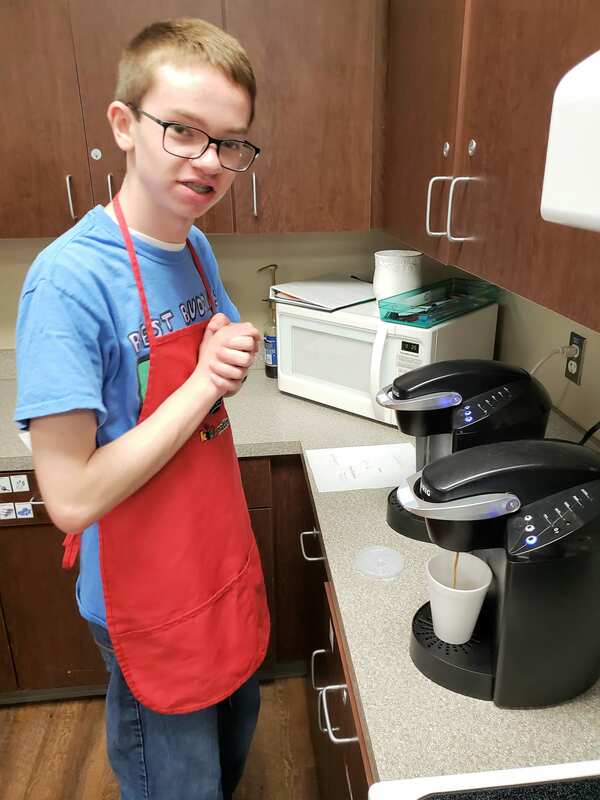 Kids Matter has developed a Coffee Barista Program integrated with local high schools in the Dallas/Fort Worth community. 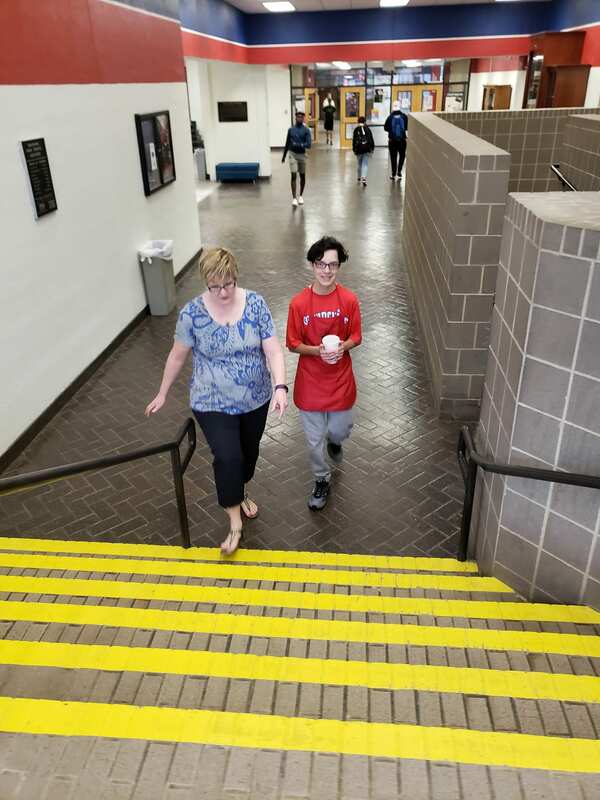 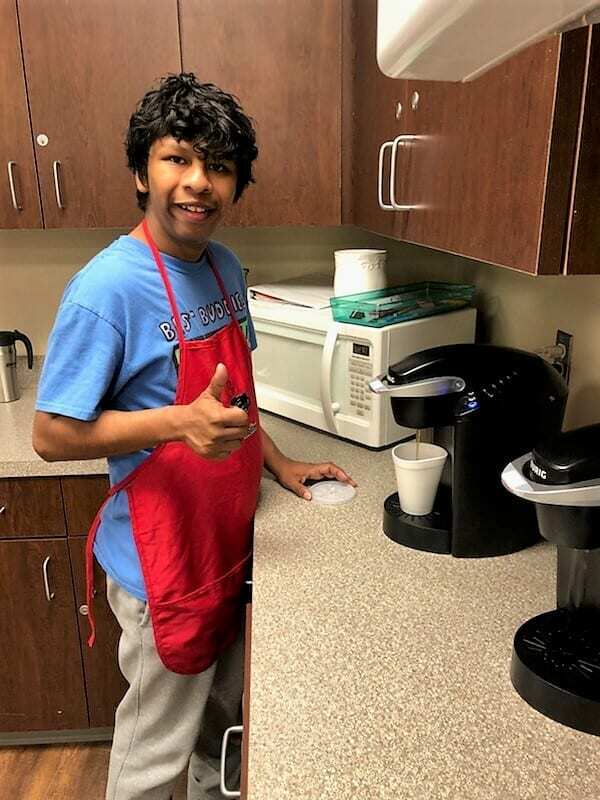 The program focuses on mentally and developmentally challenged high school students and aims to teach skill-sets that they can use to find work after education. 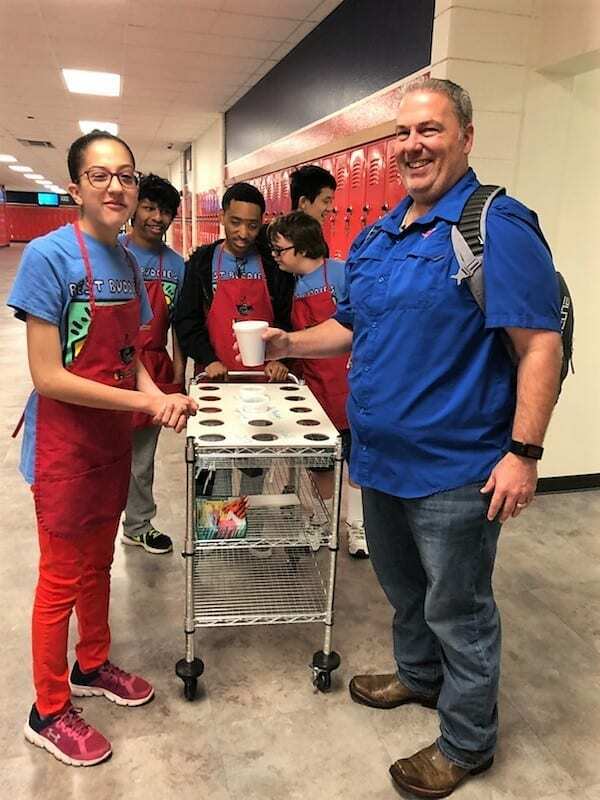 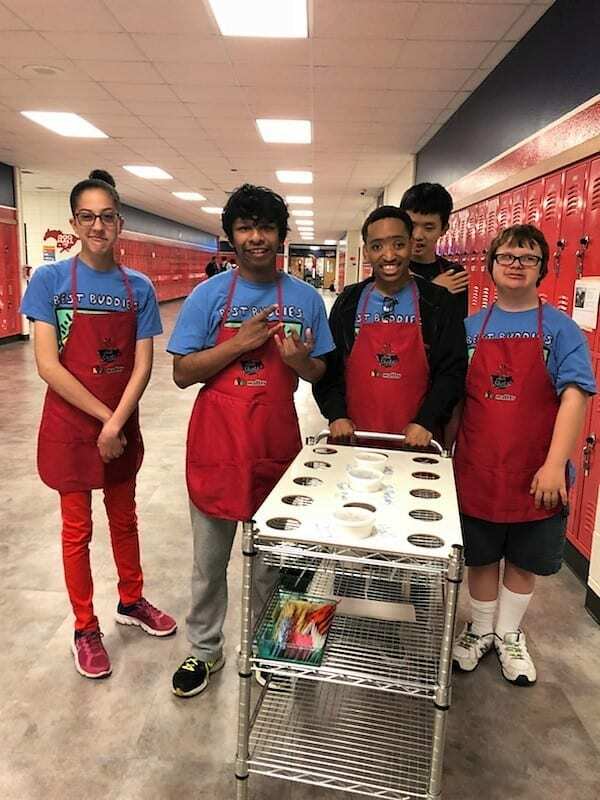 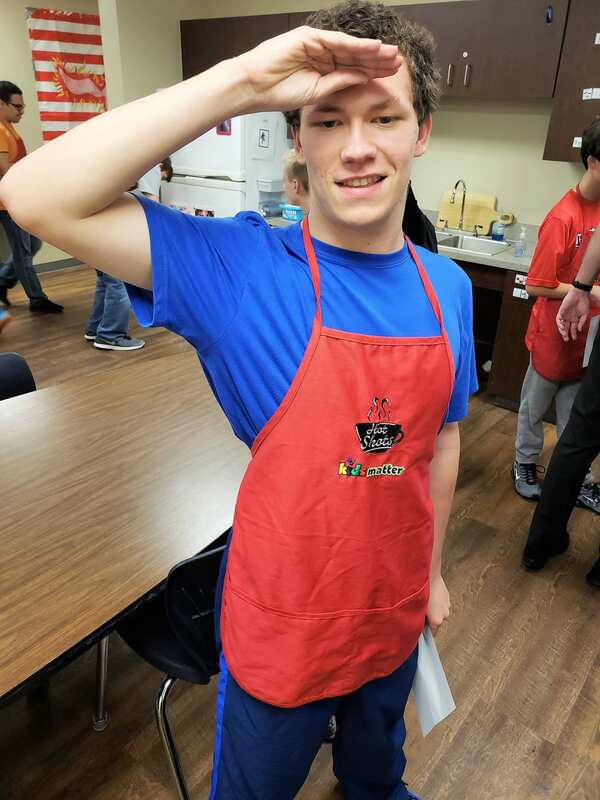 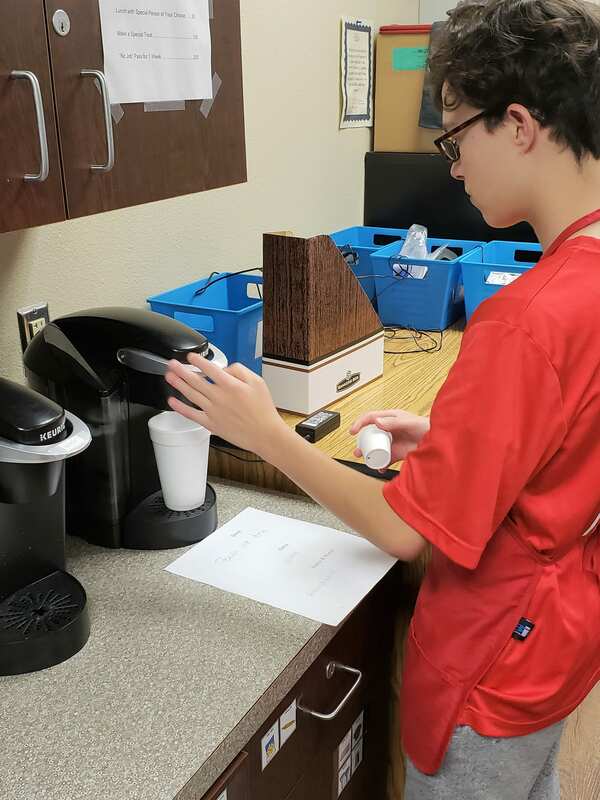 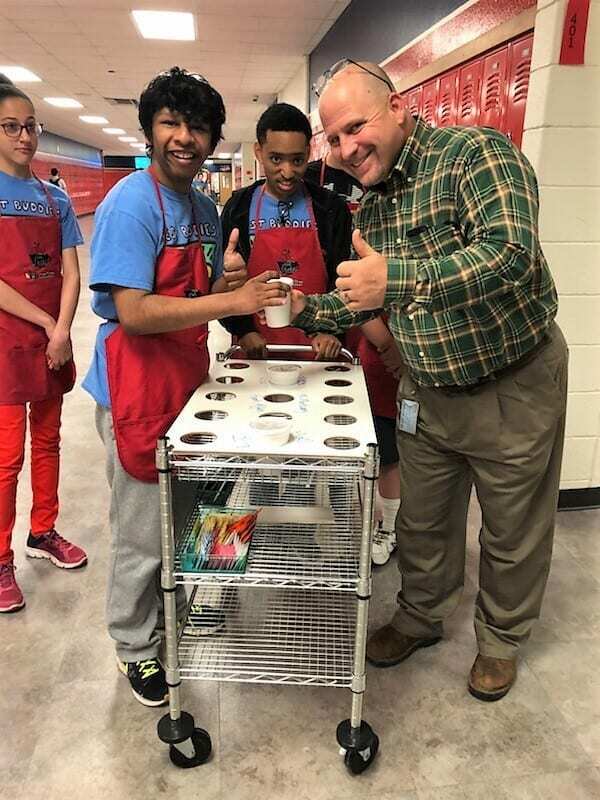 Our pilot Coffee Barista Program launched in 2017 at Colleyville Heritage High School and Grapevine High School. 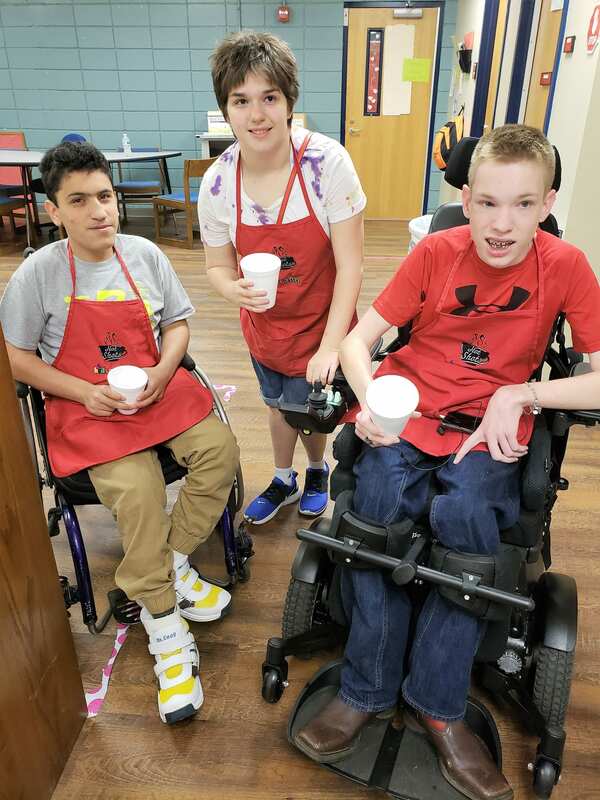 Work Transition Coordinators guide and mentor the participating students in the working environment and help students with developing certain skill-sets to succeed in the working field, including responsibility and accountability, structure and organization, and communication skills. 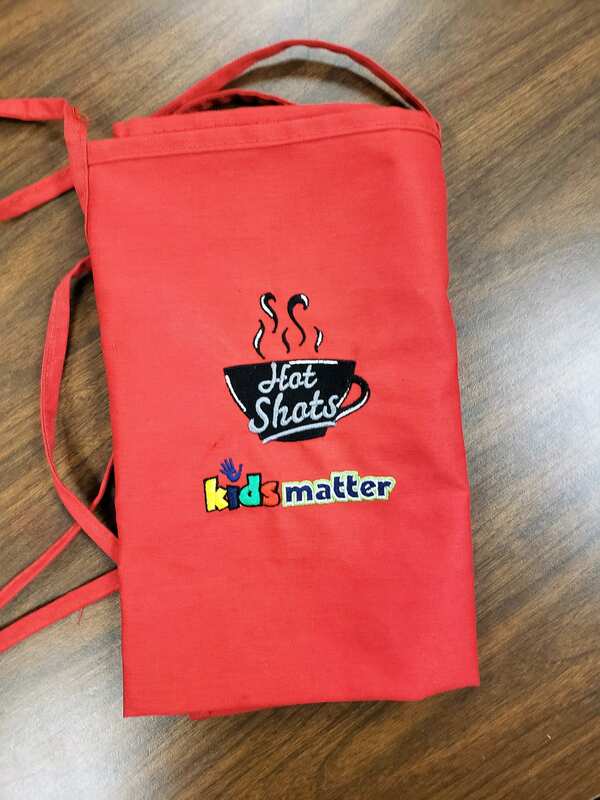 Kids Matter believes all kids need the opportunity for mentorship and guidance to develop the knowledge and confidence to succeed in the world.